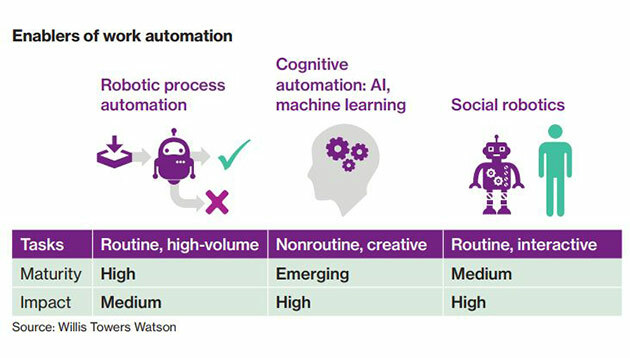 Willis Towers Watson has recently released its Global Future of Work Survey which revealed that workplace automation, including the use of artificial intelligence (AI) and robotics, is expected to surge in the next three years in companies throughout Asia Pacific. 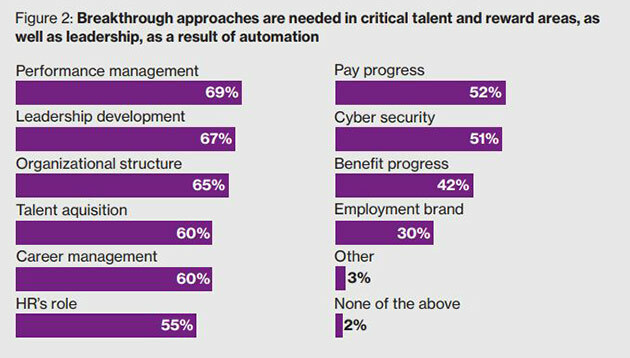 In fact, Asia Pacific companies expect automation will account for on average 23% of work being done in the next three years. That compares with 13% of work companies say is being done using AI and robotics today, and just 7% three years ago. Additionally, among companies that are already using AI and robotics, 85% will expand their use of automation in the next three years. 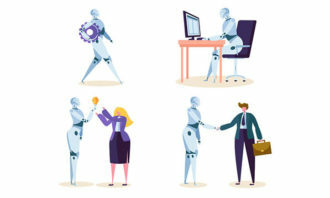 “We observe workplace automation gaining momentum in Asia Pacific, with signs that it will only increase in the future,” said Hamish Deery, regional leader for talent, Asia Pacific at Willis Towers Watson. “Importantly, the business drivers are mainly related to augmenting human performance, not replacing it. The benefits of automation are expected to come primarily from greater workforce and workplace flexibility, work design, and reduced costs,” he continued. For that, it’s important to understand the three key automation technologies and the work for which each is best suited. According to the survey, almost 70% of respondents point to the need for breakthrough approaches in performance management, perhaps highlighting the difficulty of setting goals and accountability for a diverse, global workforce that includes contingent labor even as work requirements are changing. Meanwhile, other areas in need of innovative approaches include leadership development, talent acquisition, organizational structure and career management. Indeed, according to the survey, less than 5% of companies believe their HR functions are fully prepared for the changing requirements of digitalisation, although about a quarter are “somewhat prepared” and have already taken some action. For example, 24% of companies have taken steps to address talent deficits through workforce planning; 26% have identified the emerging skills required for their business; 26% have matched talent to new work requirements, and 26% have defined and enabled careers based on a more agile and flattened organisational structure. Many employers are also planning or considering to reconfigure total rewards and benefits to fit a radically different workforce (55%). Address talent deficits through workforce planning and action (26%). Enable careers based on a more agile and flattened structure (24%). Assess talent to identify “skill and will” gaps (23%). Additionally, most companies believe automation will have a significant impact on leaders and managers in the next three years, particularly how supervisors manage their people through the impact of automation on their jobs (34% are experiencing this today vs. 62% in 2020). In fact, more than half (56%) believe leaders will need to think differently about the requirements and skills for successors and succession management as a result of automation. “Management and leadership development will be a critical issue for companies of all sizes over the next three years. We know strong leadership is a key driver of employee engagement, culture and retention. But in the face of rapidly changing work automation and increasing use of contingent talent, companies will need to develop leaders and managers differently. 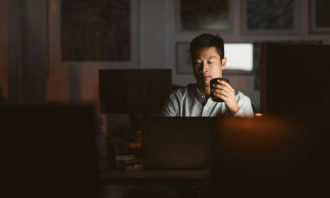 They will need to orchestrate a radically different work ecosystem, imbed and drive a culture that supports the business strategy, and keep all of the talent in their workplaces fully engaged – whether employed or contingent,” said Maggy Fang, head of talent and rewards for Asia Pacific at Willis Towers Watson. 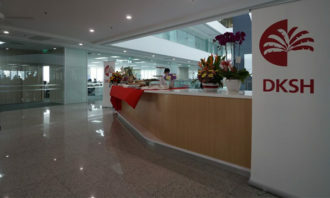 In this exclusive, Theresa Tan, Scoot's VP of Human Resources details the process of the campaign, challenges faced and results ob..
With its operations becoming more manpower-lean in recent times, Panasonic's local workers have been retrained to work alongside r.. Your weekly update on HR job moves from Cochlear, Oakwood Worldwide, Park Hotel Group, Monsanto Company and many others. ..